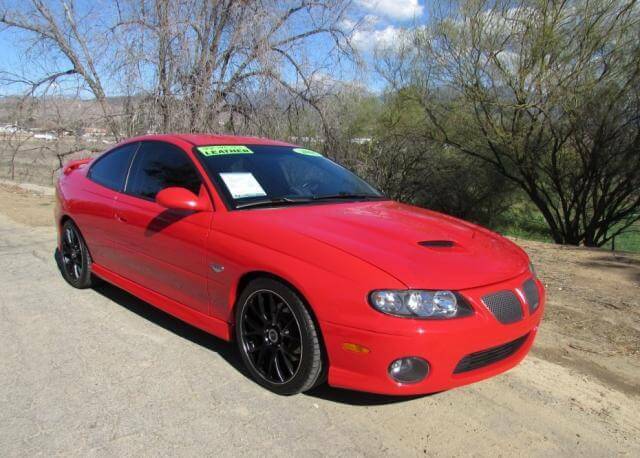 This 2006 Pontiac GTO .. 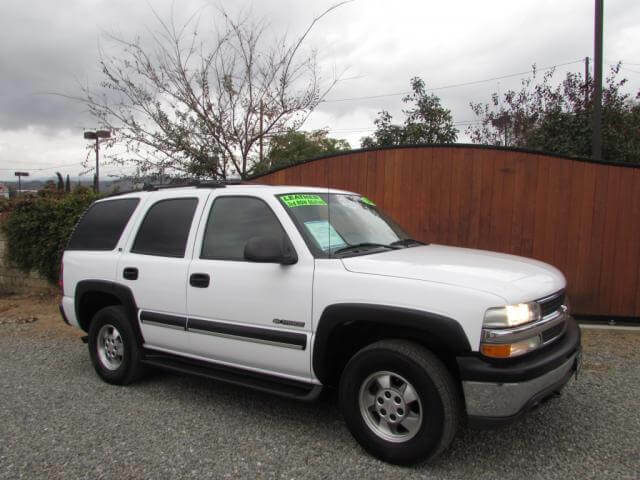 This 2002 Chevy Tahoe LT is a 4WD, with a removable third row seat. .. 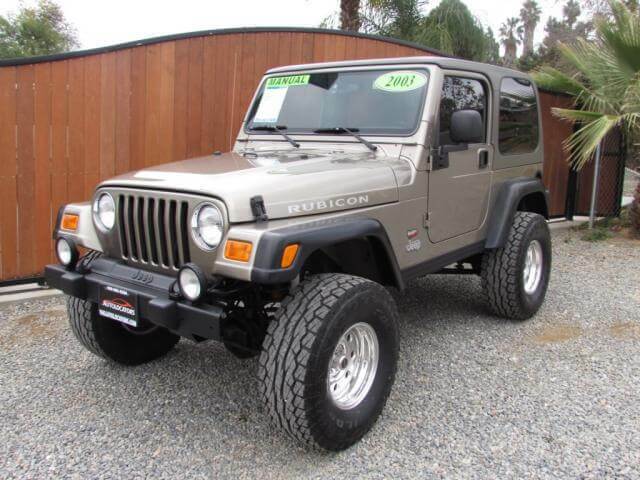 This 2003 Jeep Wrangler Rubicon only has 30k original miles on it. 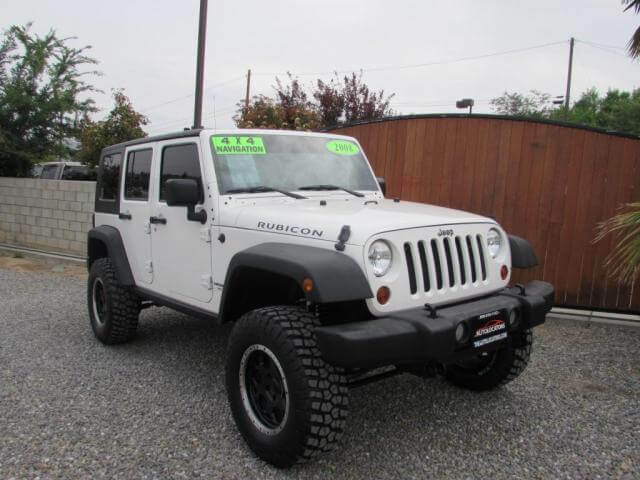 It has the inline 6 cylinder 4.0L motor with the 5 speed manual transmission, Hard top to keep you nice and cozy in the winter camping! .. 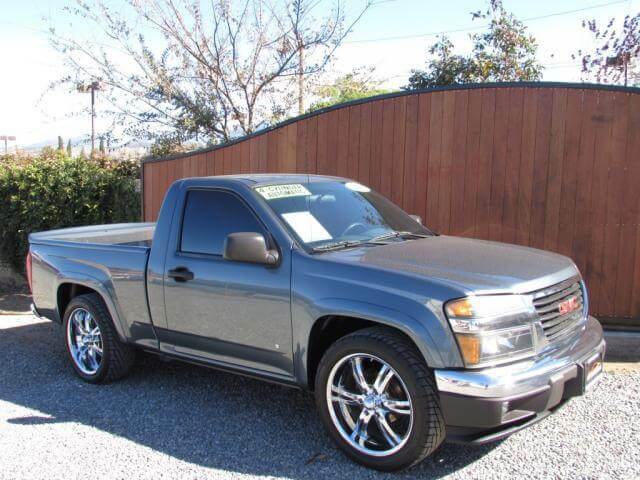 This 2006 GMC Canyon is a 4 cylinder 2.8L motor with an automatic transmission. ..
Super Clean and fun to drive! LT1 300 Horse Power, 5.7L Automatic, Super clean! 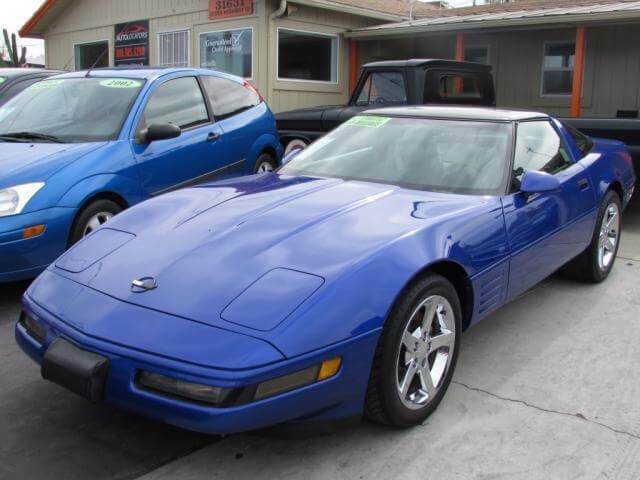 Glass Panel Roof Vette with Suspension package, Michelin Pilot Sport XGT Tires. We perform a 120 point inspection on all vehicles offered for sale. We installed all new radiator hoses and heater hoses. We also d .. 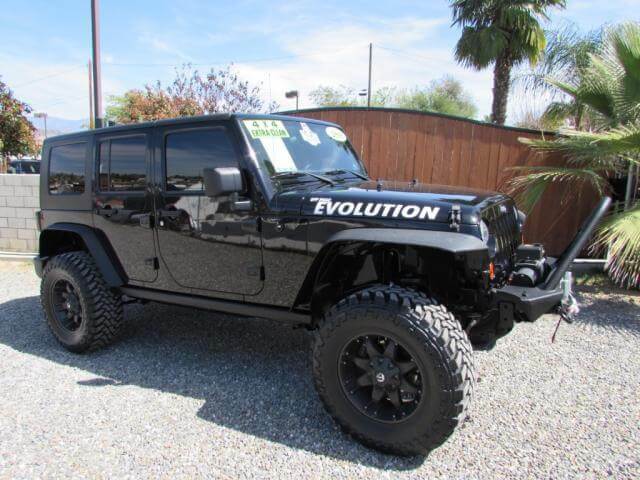 This 2010 Jeep Wrangler is one sick beast! .. This 2006 Pontiac GTO is 100% bone stock the way it came from the factory! It has the V8 6.0L LS2 Motor in it with the automatic transmission. 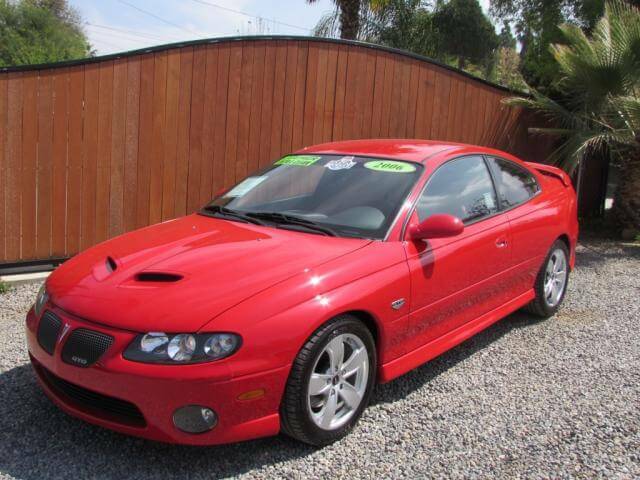 It has the mint condition red leather seats, with the black GTO stitching, Factory wheels with the GTO valve .. 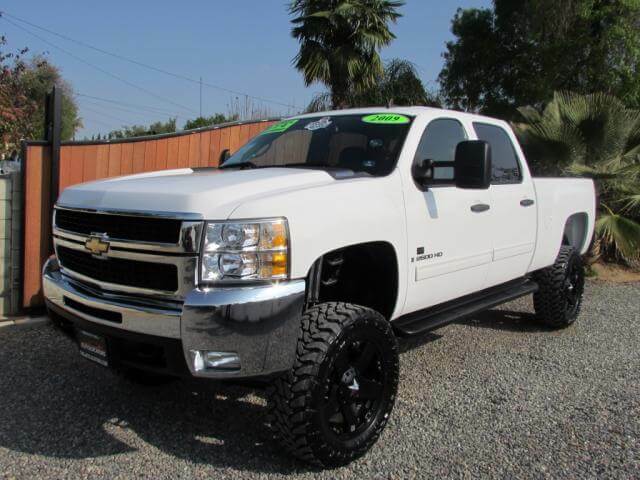 This 2009 Chevy 2500HD Diesel is an automatic transmission, 4WD, with only 47k miles! It has a 6 adjus .. 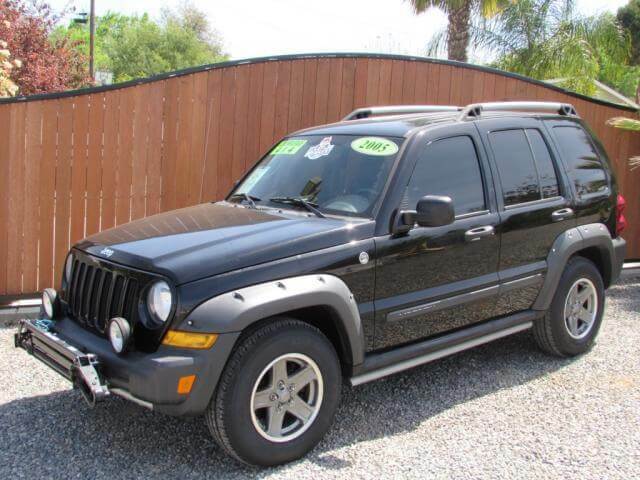 This 2005 Jeep Liberty Renegade has the V6 3.7L motor and automatic transmission and is a 4x4. ..